Follow "Buffalo MABL" on Facebook and Twitter @BuffaloMABL! 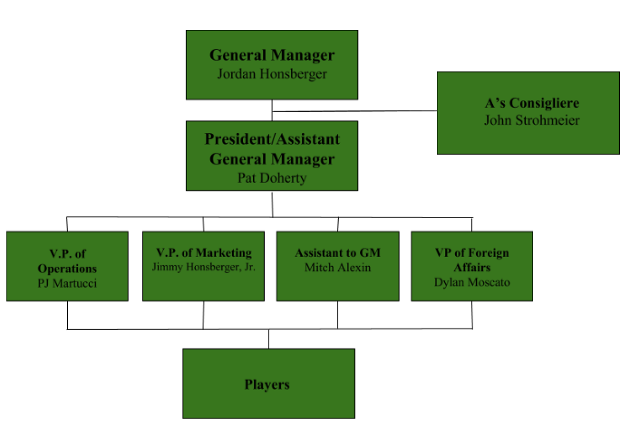 Welcome To The Official Website Of The Clarence A's! We are a baseball team based out of Clarence, NY that plays in the Buffalo Men's Adult Baseball League (MABL). Our roster currently consists of 13 guys between ages 18 and 32 from Clarence, Williamsville, Cheektowaga, Tonawanda, and North Tonawanda. 2018 will be our 5th season in the Buffalo MABL after winning the Town of Clarence Senior League Championship in 2013 as a house team. In our four previous seasons, we finished in 5th, 3rd, 2nd, and 5th places, respectively. Our mission is to have fun and after that win games. This philosophy has worked as long as our team has been in existence and we plan on continuing into the 2018 season with this state of mind. 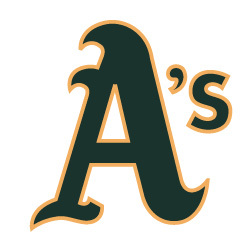 Thank you for visiting our webpage and go A's!